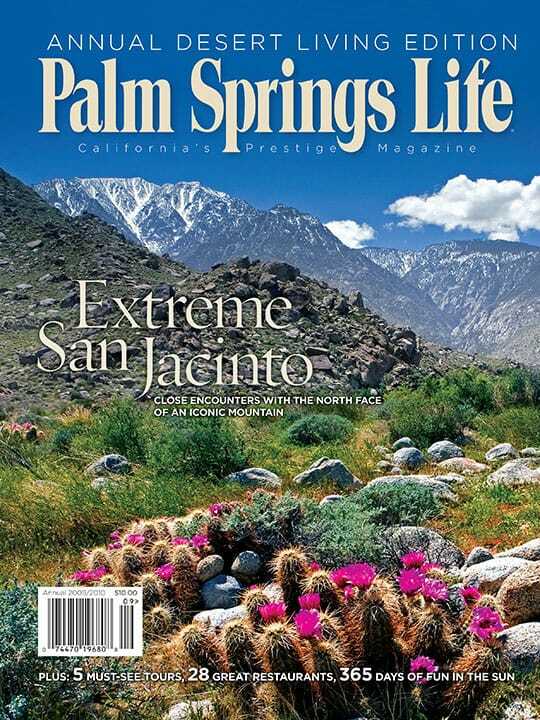 ON THE COVER – The North Face of San Jacinto. Photography by Kirk Owens. By Ann Japenga. Photography by Robert Speik. The North Face of Mount San Jacinto diverts most climbers with its off-limits entry, rattlesnakes, rock and ice, and extreme weather. Those who dare to brave the elements often become part of the escarpment’s chilling history. The work of early desert photographers offers a pictorial history of the desert before the resort lifestyle made it the land of luxury. Distinctive destinations offer a variety of prime finds. 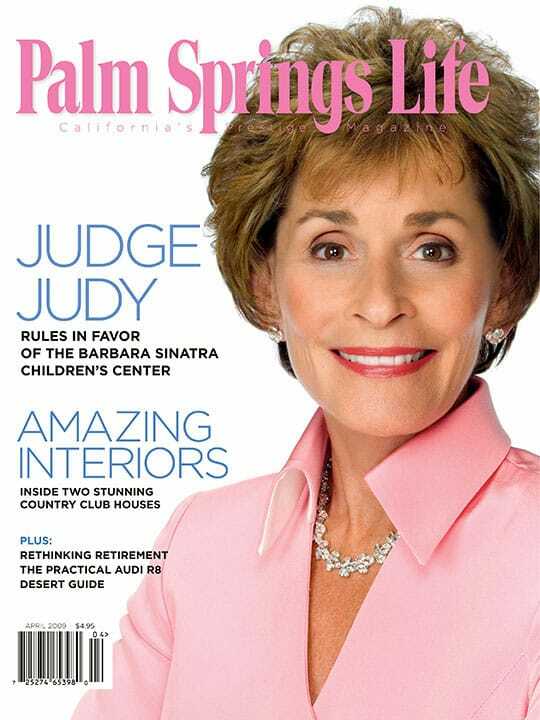 Look inside to see some of the desert’s world-class beauty. 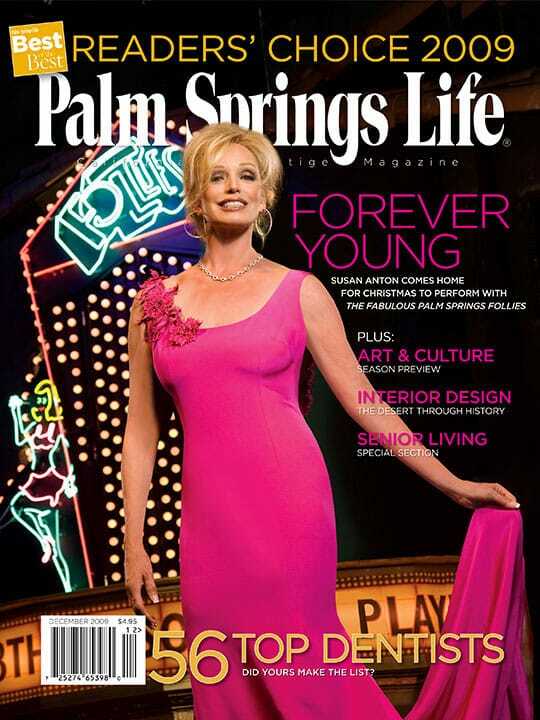 For business or pleasure, the desert’s resort properties offer luxurious accommodations and world-class amenities. Try an innovative spa treatment and rejuvenate your spirit. How to prosper in the great alignment.